TRENTON – Acting Attorney General John J. Hoffman and the Office of the Insurance Fraud Prosecutor (OIFP) announced today that five medical practitioners were indicted for referring patients to medical imaging company Diagnostic Imaging Affiliates in exchange for cash bribes and other kickbacks. The state grand jury handed up the indictments against the three doctors and one chiropractor this morning. The medical practitioners were accused of taking kickbacks from Rehan Zuberi. Zuberi, 46, of Boonton, pleaded guilty last month to charges that he led a criminal enterprise that paid several million dollars of bribes and kickbacks to dozens of doctors from 2008 to 2014. The plea agreement calls for Zuberi to receive a 10-year state prison sentence with a four-year non-parole eligibility stipulation. 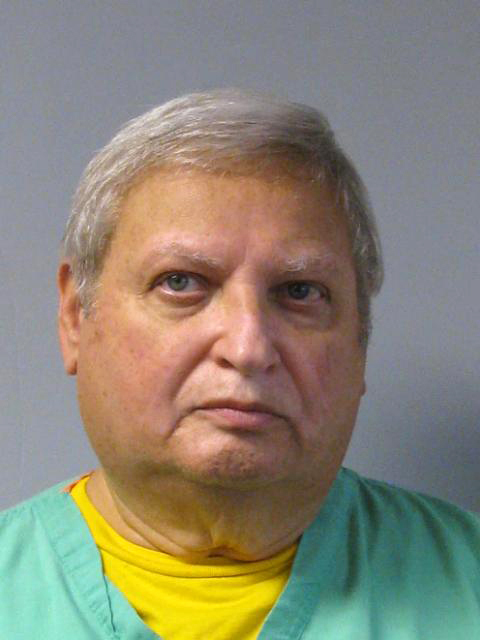 Dr. William M. Steck, Sr., 70, of West Orange – Steck, a gynecologist/obstetrician in West Orange, allegedly referred hundreds of scans to DIA imaging centers and received an estimated amount of $55,000 as compensation from Zuberi shell companies. Steck, who was also arrested in connection with the investigation in October, was charged by the state grand jury with second-degree health care claims fraud, third-degree commercial bribery and third-degree running. 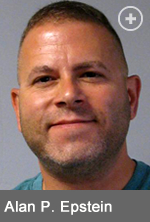 Dr. Alan P. Epstein, 46, of Manalapan – Epstein allegedly referred more than 200 scans to Zuberi-owned medical imaging centers. 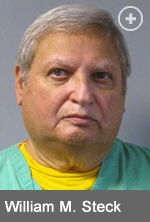 In exchange, Zuberi allegedly paid for architectural services and permits that were meant to expand Epstein’s practice, Epstein Chiropractic in Elizabeth. During certain points of Epstein’s work with the Zuberi organization from September 2012 to December 2013, it is also alleged that the organization paid for Epstein’s patient transportation expenses. Epstein, who was also arrested in October as part of this investigation, was charged by the state grand jury with second-degree health care claims fraud, second-degree commercial bribery and third-degree running. The charges announced today are merely accusations and the defendants are presumed innocent until proven guilty. Second-degree crimes carry a sentence of five to 10 years in state prison and a criminal fine of up to $150,000, while third-degree crimes carry a sentence of three to five years in state prison and a criminal fine of up to $15,000. Medicaid Fraud Control Unit Chief Deputy Attorney General Peter Sepulveda and Deputy Attorney General Crystal Callahan presented the cases to the grand jury. 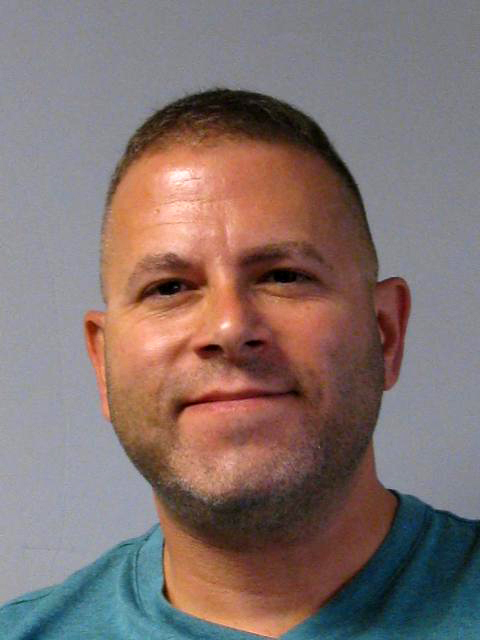 Detective Anthony Correll coordinated the investigation with assistance from Detectives Jason Volpe, Yevgeny Gershman and Kevin Gannon. They worked closely with Special Agent William Makar from the Division of Taxation. Analyst Terri Drumm of the Office of the Insurance Fraud Prosecutor assisted in the investigation. Acting Insurance Fraud Prosecutor Chillemi noted that important cases have started with anonymous tips. People who are concerned about insurance cheating and have information about a fraud can report it anonymously by calling the toll-free hotline at 1-877-55-FRAUD, or visiting the Web site at www.NJInsurancefraud.org. State regulations permit a reward to be paid to an eligible person who provides information that leads to an arrest, prosecution and conviction for insurance fraud.